The abundance of information can very easily be confusing. This principle works in the email that is Packed with messages of various kinds. To work, not be distracted by extraneous resources, and Vice versa, resting, not worry about work, you can create another e-mail. Creating mail - process short-lived, moreover, it will help to arrange in your mind all through. Get a different email boxes for work, personal correspondence, registration for newsletters, etc. Define the service. 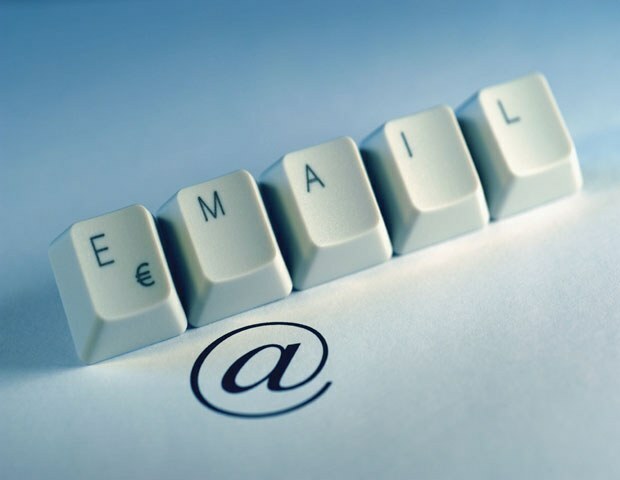 It's convenient to create a new email on the service that you already use, but if it is something you are not satisfied, you are recommended to choose among the most popular: Mail.ru, Google, Yandex. Note that "Mail.ru" convenient for communication in a social network "My world" and provides the opportunity to ask questions to which other users will immediately respond. However, more suited for business "Yandex" and "Google". Log on to the registration page of the selected service and choose new login. If the box is designed to work, then the best option would be to use your name and surname for the mailbox name. Enter all your details which is required by the system for registration. It's okay if they are the same as on the last page. However, if you want to link mobile to e-mail, you can do it better with a SIM card that has not been used for this purpose. Install mail transfer agent (client) to your computer or gadget. This program will help you in the work of gathering from all accounts for new messages. Besides, any mail client has a lot of features that will allow you to customize the program. Check the mail "Yandex" and Google, in addition to the email, bring you the opportunity to use the space cloud drive, which is incredibly convenient for work. Configure the collection of letters in one box. In this box you can configure automatic sorting of incoming messages. This will greatly facilitate your work.